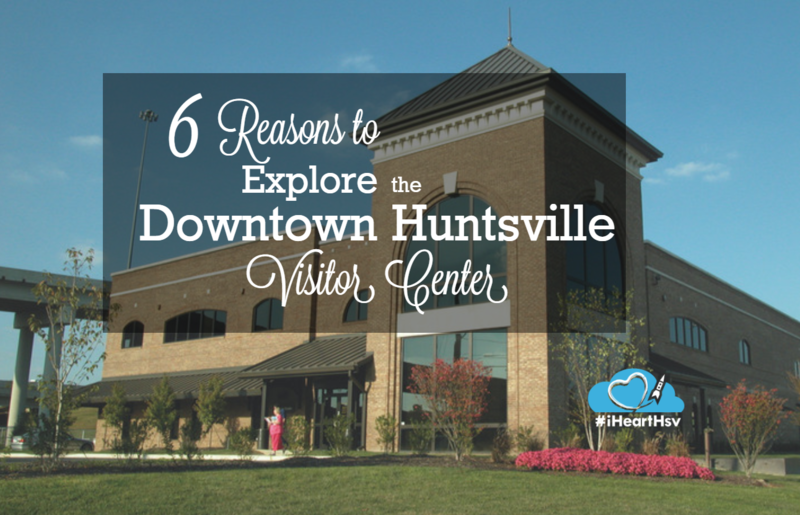 If you’re visiting Huntsville, should you visit the Downtown Huntsville Visitor Center? Well, yes – it has “visit” right there in the name! You probably already know why you should, there’s a wealth of information there about local activities and food and attractions and accommodations and all the things that will make your stay better that you hadn’t already looked into (because you didn’t know it was even a thing to look into.) 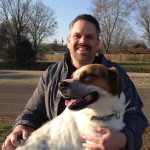 So here are six good reasons you should high-tail it to the Downtown Huntsville Visitor Center - and some of them may be unexpected. You’ll probably come across several great photo opportunities during your time in the Rocket City, but you’ll find some great ones before you even leave the Visitor Center. 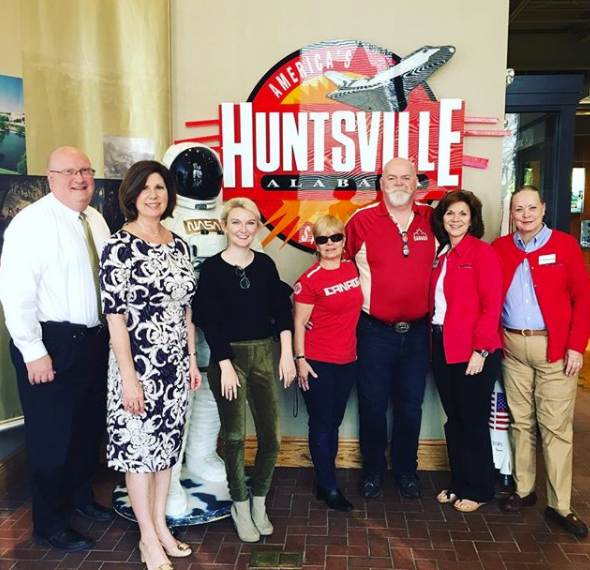 Choose one of several awesome Huntsville backdrops at our selfie kiosk, show how much you love being here in our #iHeartHsv stand, or pose with our life-size astronaut (or a real-live spacesuit)! The wealth of information at the Visitor Center can help you plan the highlights of your trip more quickly, but you can also save something even better than time. 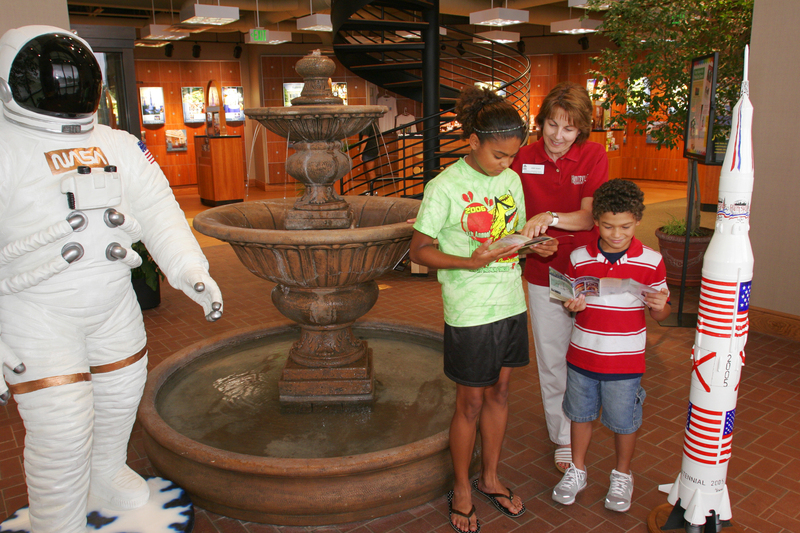 Ask the staff, and they can provide you with exclusive coupons that will save you money on local attractions. When You Explore Downtown, DUCK! Debating whether you’d rather explore the city or enjoy a fun activity? Why not do both!? 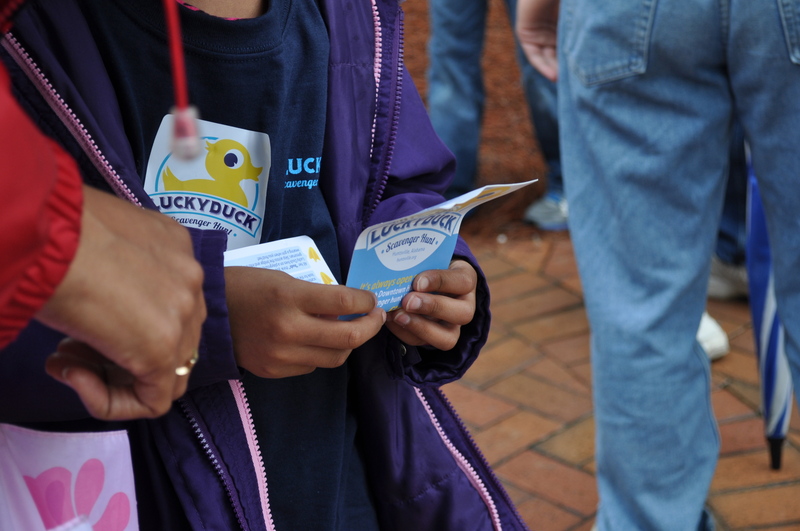 The Visitor Center can get you started on the Lucky Duck Scavenger Hunt in downtown Huntsville. Or, if you’ll be spending time in Madison, check out the Trains on Main Scavenger Hunt! 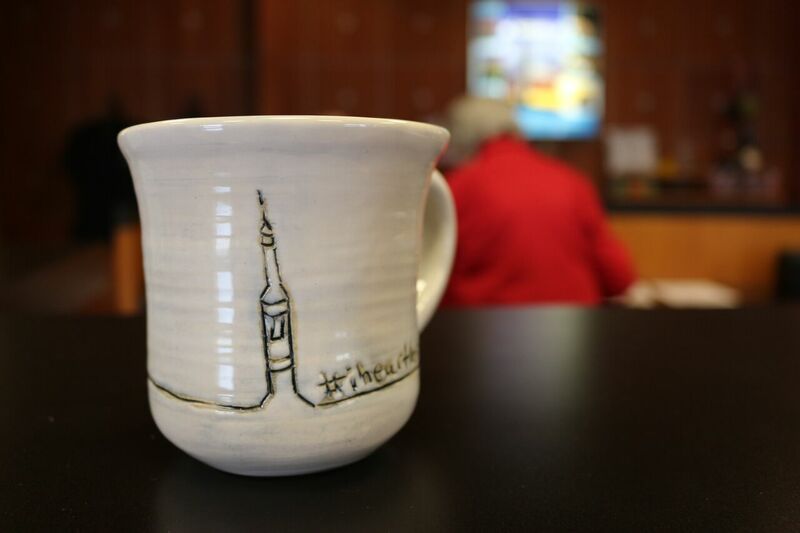 The Visitor Center offers some great Huntsville souvenirs, including some great shirts to show your love for the Rocket City, artistic views of Huntsville highlights, and even some local honey. You can often find other local-made goods, including some neat gifts by local artisans, so ask the staff if there are any seasonal specialties. Speaking of asking the staff, the people are one of the biggest reasons you’ll be glad you came by. The Visitor Center crew are friendly and knowledgeable, and are always eager to help out. They’ll answer any questions you have, along with the questions you didn’t know you had. 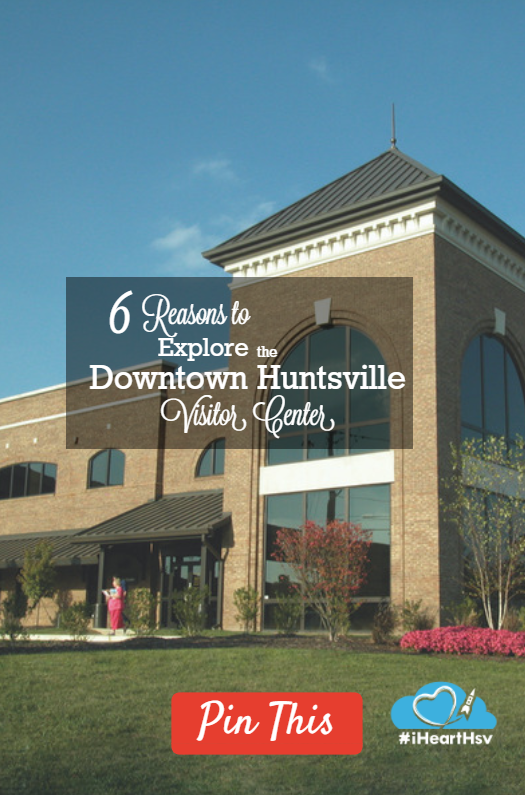 When you step out of the Visitor Center, you’re conveniently located to begin your adventure, with one of Huntsville’s iconic attractions just a few yards away, great dining options across the street, downtown just a stone’s throw away and the intersection of the city’s two biggest thoroughfares less than a mile away. The Downtown Visitor Information Center is located at 500 Church Street NW in Huntsville. Hours are Monday through Saturday, 9 a.m. to 5 p.m. and Sunday, noon to 5 p.m.